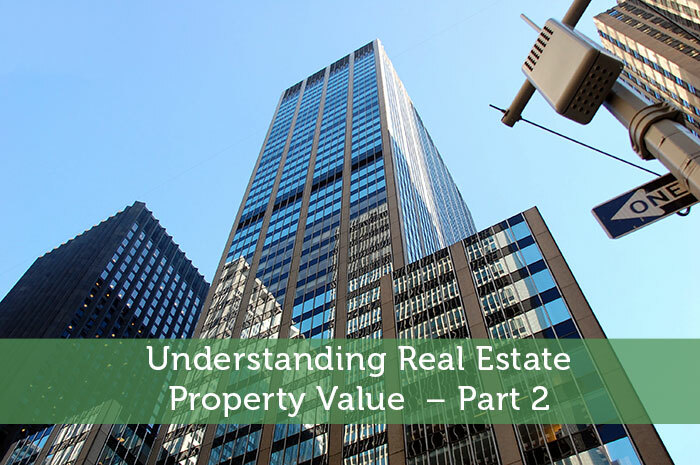 In this first part of this series, we discussed where to look for and how to determine the property value of real estate. In this article, we’ll explore the concept of intrinsic value and the long-term return on investment (ROI) potential that comes from income-producing real estate. The generally accepted definition of intrinsic value is the actual value of a company or an asset based on an underlying perception of its true value, including all aspects of the business or asset. When attempting to use this method to estimate real estate property values, investors evaluate the property in terms of both its tangible and intangible factors. For real estate, this can include income from the property, the favorability of the location, price, etc. It’s important to recognize that a property’s value may or may not be the same as its current market value. Intrinsic value is a fundamental concept of Warren Buffet’s value investing style in the stock market. Depending on where you prefer to fall when breaking down real estate investment income, a different value judgment may be most appropriate. When looking for an investment neighborhood, the area should appear to be both desirable and undervalued. In the stock market, being a value investor means buying stocks when they are trading at low prices relative to underlying fundamentals–things like earnings, cash flow, assets or book value. Eventually these inefficiencies are closed and value investors are paid off handsomely. However, value investing takes lot of hard work, patience and an ability to manage one’s emotions. Home buyers should adopt a value approach to the market with residential real estate. Many investors in real estate are interested in formulas such a cap rates and gross rent multiplier. The stock market version of this would be a price-to-earnings ratio. To determine your gross rent multiplier, simply divide the purchase price of a house by the rental income expect to get in one year. This will determine the average payback period. A five year or less GRM is ideal. As a value real estate investor, you don’t need special knowledge to evaluate the risk to reward ratio for an investment property. Most of the speculation around a property is in regards to its future productivity. Focusing on value add improvements and the asset’s future earnings are critical. If it is unclear how you could improve the property’s value or difficult to determine the property’s future earning potential, it is important not to move forward with the deal. You don’t need to be an expert in order to achieve satisfactory investment returns. 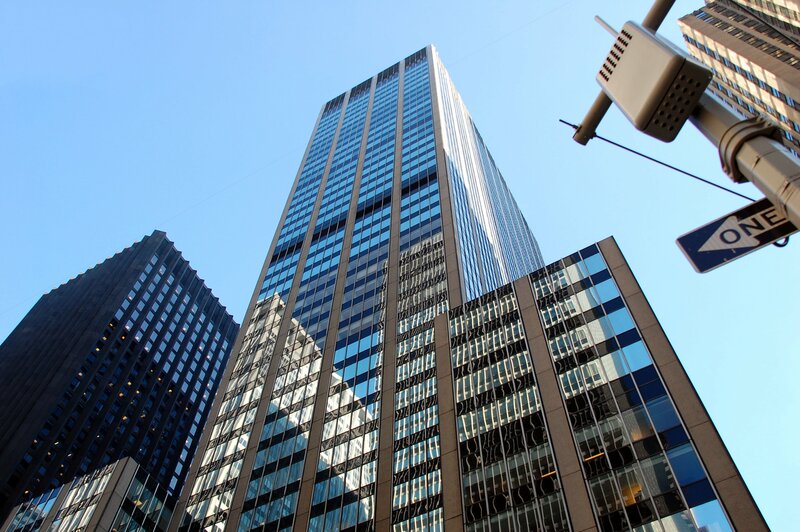 When value investing in real estate, speculating about what the economy, interest rates, or the stock market might do in the years immediately following your investment are of no importance in determining the success of those investments. Prudent application of value investing techniques and simplicity of their execution mitigate much of the risk.